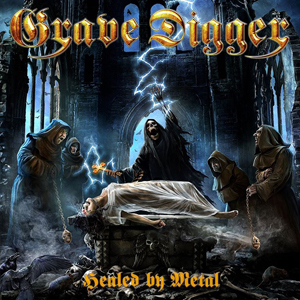 In anticipation of the release of their new studio album, Healed By Metal, rockers GRAVE DIGGER have unveiled a new video for the album's title track. Healed By Metal will be released on January 13th via Naplam Records. Watch the video for "Healed By Metal" on KNAC.COM right HERE.